Mom and Dad are finally visiting — and you just became their travel agent. Here are some things to consider for family members with mobility and health issues. I love seeing my parents when they come over yearly, and it is so good to be able to visit with them, even just for a week or two. However, having my parents over, or rather preparing to have my parents come over can often be quite a stressful time. It requires careful planning, consideration and a big drop of realism. As I age, of course, so do my parents. As a result, they now suffer from a certain degree of physical impairment. My father has arthritis and heart issues, my mother is partially sighted. Despite these setbacks, they, of course, want to see as much of Japan as they can. 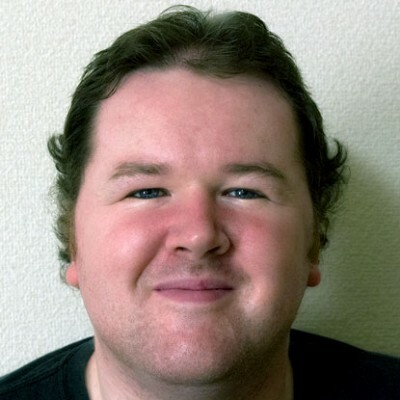 So, in planning trips and excursions, I have developed a heightened awareness of just how tough getting around Japan, and Osaka, in particular, can be for someone with a physical disability. 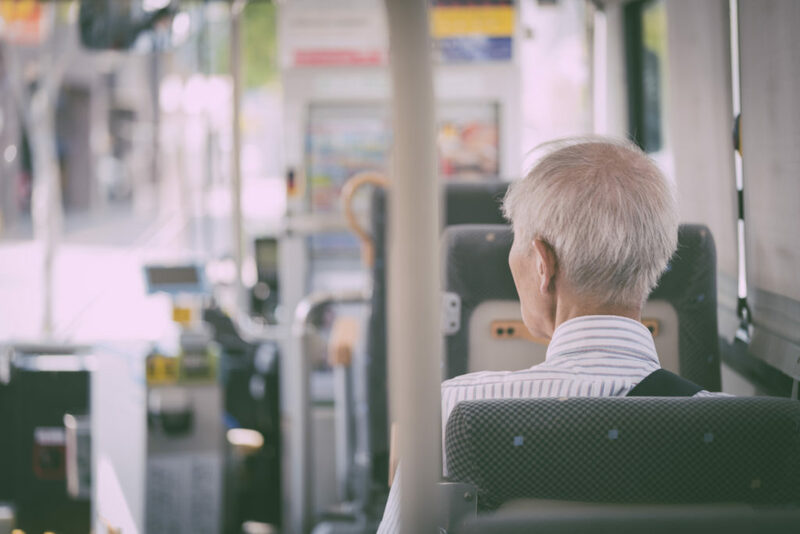 It’s no secret that traveling Japan with mobility and health issues can be simplified with a little planning and research. Unfortunately, a number of the older monuments, temples and shrines are simply off limits. This isn’t necessarily because of any lack of effort on the part of the Japanese government, often times, simply, it is down to the realities of geography. Take Fushimi Inari, one of Kyoto’s most famous shrines. It’s literally at the top of a small mountain, so installing an escalator or a wheelchair access passageway isn’t exactly practical. There’s a lot to consider when relatives come to visit, but especially when you have parents, aunts and uncles or friends with special mobility/health needs, there’s even more to be aware of. 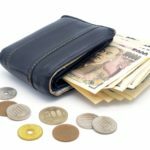 So, here are some vital pointers to consider when planning a visit to Japan for family and friends. Map out your route ahead of time. For most travel plans, I tend to craft a rough itinerary and then try to cover as many of those places as I can over the course of a day. When contending with mobility issues, you need to do this in a far more in-depth way. Be honest about how far your visitors can walk without needing a break. Parks are dotted all around urban areas, and these make excellent locations to sit down and get a few minutes rest. Also, if it’s a particularly hot or humid time of year, consider where and how frequently you will encounter convenience stores along the route so you can stop to take on liquids and rehydrate. One example of an area with excellent disabled access is the Hiroshima Peace Memorial Museum. The Museum’s website has a section devoted to disabled visitors, where as well as an extensive floor plan outlining the wheelchair access points and elevators, there is also a complete floor plan allowing you to perfectly plan out your visit. Wheelchairs can also be borrowed at the museum, if you ask the staff. There is also a rest room, where visitors can lie down for a while if they feel unwell. Remind yourself that even though many people living here for years have gotten used to the extreme humidity of Japan, a lot of your family is not. If your visitors suffer from any chronic or degenerative medical conditions, then, of course, make sure they have an adequate supply, ideally more than they will need, in case they lose some, for the entirety of their visit. Find out — and make your visitors aware of — the location and contact info of the nearest English speaking hospital or clinic. Of course, it’s also common sense, and a legal requirement, to make sure that your visitors have adequate travel insurance, prior to visiting. If you have a particularly accommodating doctor, with whom you have a good relationship, you may also want to ask them about your visitor’s medications and check which ones are available in Japan, or failing that, what is the most effective generic local alternative. It may seem like common sense, but make a point to contact locations and venues before you visit to check about disabled access. In the larger cities, in particular, disabled access in Japan has come on leaps and bounds, even in just a decade since I first moved here. However, it remains inconsistent. In the absence of any overarching government policy on the issue, each individual venue has their own approach and their own ideas about how to best accommodate disabled visitors. So it is important to call ahead and ask. If you’re bringing someone in a wheelchair, do they have access ramps? If you’re bringing someone with sight or hearing problems, do they have adequate audio, visual, braille facilities? Also, check out the overall floor space and see if, realistically it is an area that your visitors will be able to cover without feeling too tired. For example: The Osaka Aquarium may not seem like such a big venue, but it takes about 2-3 hours to navigate the whole thing, with very few opportunities to grab a sit down in between. You need to consider this kind of thing carefully, as it can easily be overlooked. My mother’s sight problems are a complication of her diabetes. As anyone who has lived with a diabetic will know, controlling your sugar intake is crucial to, ultimately controlling your condition and preventing further damage. However, unlike the U.K. and U.S. where sugar content is quite clearly stated on food boxes and in menus, such information in Japan isn’t always forthcoming. Try to avoid dishes with sauces or garnishes you are unfamiliar with. Sweet sauces like katsu or teriyaki should absolutely be avoided if you are diabetic. With the increasing uptake of American junk food in Japan, diabetes is becoming more of an issue, and as such awareness has increased in recent years. An important phrase to remember is “Tonyou Desu,” which literally means, “I am diabetic.” Explain this to the staff in the bar/restaurant you are visiting and, hopefully, the staff will do their best to accommodate you. As an example, most Izakayas, restaurants and so on, typically do not serve sugar free soft drinks such as diet coke, which are far more common in western countries. A safe alternative would be iced oolong tea, or other unsweetened Japanese teas. Avoid flavoured fruit teas such as lemon tea. In many cases, these can have as much or more sugar than a conventional soft drink like Coca Cola. As with all chronic medical conditions sufferers of mobility problems have both good days and bad days. As a recovering depression sufferer myself, I understand this. Of course, we want to show our visitors as much of Japan as we can in the short space of time they have here, but there will be some days where they are feeling tired, worn out, or just in need of a bit of recovery. It’s important we think of some activities that can be done at home without too much stress. Maybe have an afternoon of watching movies, or playing video games, or perhaps you can try to cook some Japanese food for your visitors, to maintain the local theme. Of course, Japan is filled with tons of spas and hot springs, too. So, be sure to carve out a day for relaxation. Although Japan is a great place for adventure, it’s also a wonderful spot to relax and unwind from time to time. How did you best manage a trip for mom and dad or other relatives? Leave your advice in the comments below! 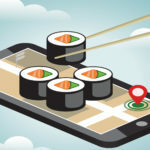 From finding the best restaurants and directions to getting early earthquake warnings, these mobile apps can help make life in Japan that much easier. 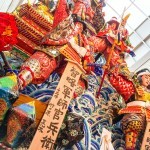 In a metropolitan area as diverse as Osaka, there’s plenty to see and do during those hot summer nights. Attempting to replace the contents of your lost wallet can be an all-day journey. Here is exactly what — and what not — to do if forced to navigate the process of replacing all your important cards.